A man who was previously abused by his mother takes out his frustrations on innocent women. He scalps them and uses their hair to make wigs for his mannequins. 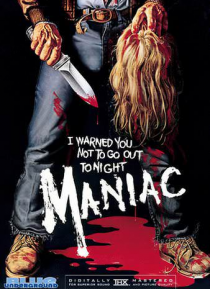 Upon its release in 1980 this film was accused by critics of taking the slasher film and its accompanying gore effects to new, unpleasantly graphic levels.